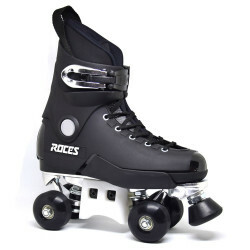 Clic-n-roll is specialized in agressive skates, strong of more than 20 years practicing, we can advice you on each brand you need. Complet Street Skates There are 19 products. 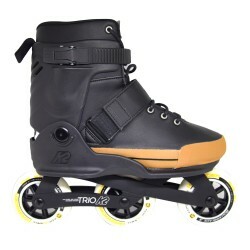 A real freestyle skate adapated to girl and small feet ! TRIGGER presents the new Rainbow Beat Schillmeier Pro Skate White. TRIGGER presents the new Rainbow Beat Schillmeier Pro Skate Black. THEM 908's Black Complete comes mounted and ready to skate! The RAZORS SL Black is perfect for street and skatepark, comes with quality components at an affordable price!